« Hola, my Chihuahua amigos! 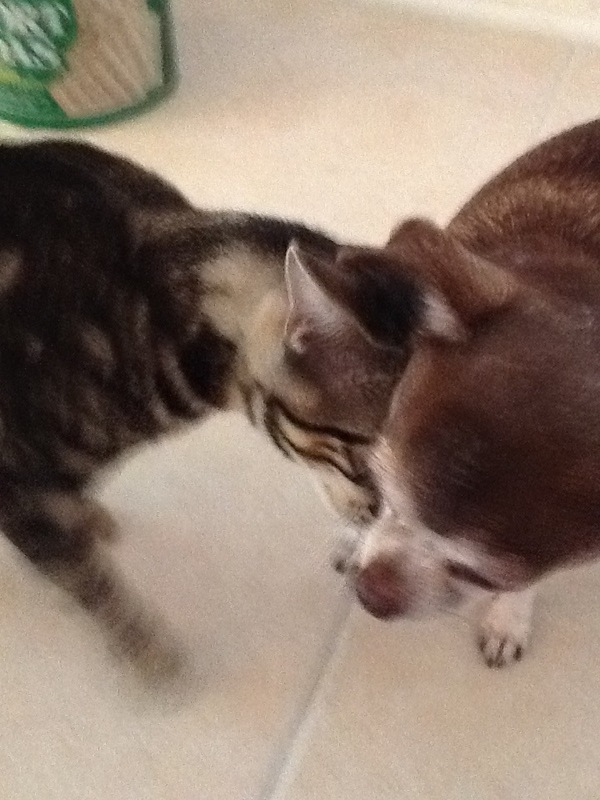 You are currently reading What next for the Chihuahua? at Chihuahua Wisdom Blog.